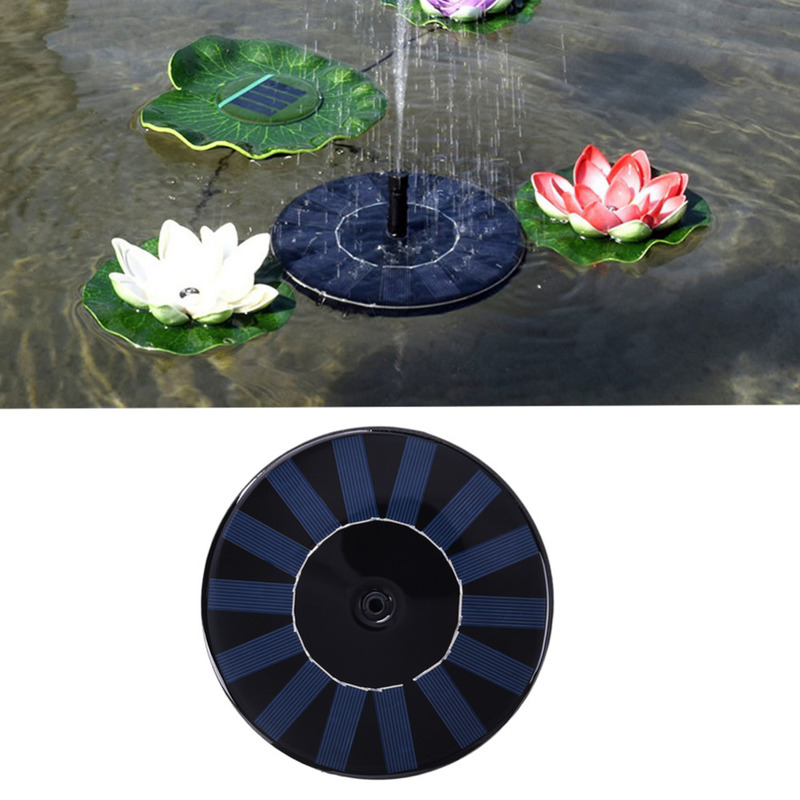 ◆ Eco-friendly: Solar-powered decorative fountain makes it on all the time without having to flip a switch. It's good for the environment using renewable source of energy. 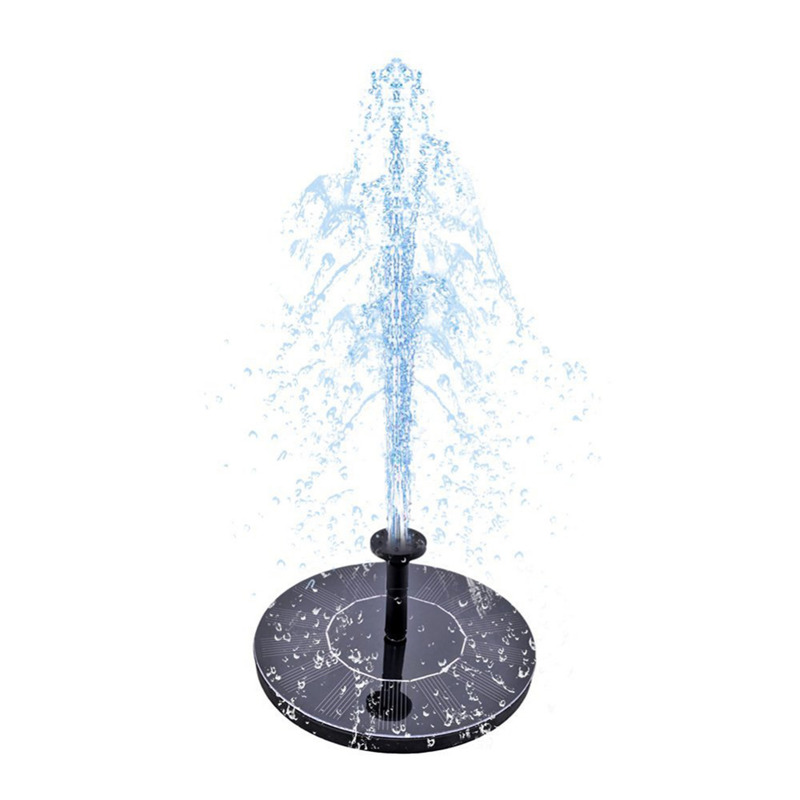 ◆ Longevity and simplicity: The fountain come with high quality and durable feature. 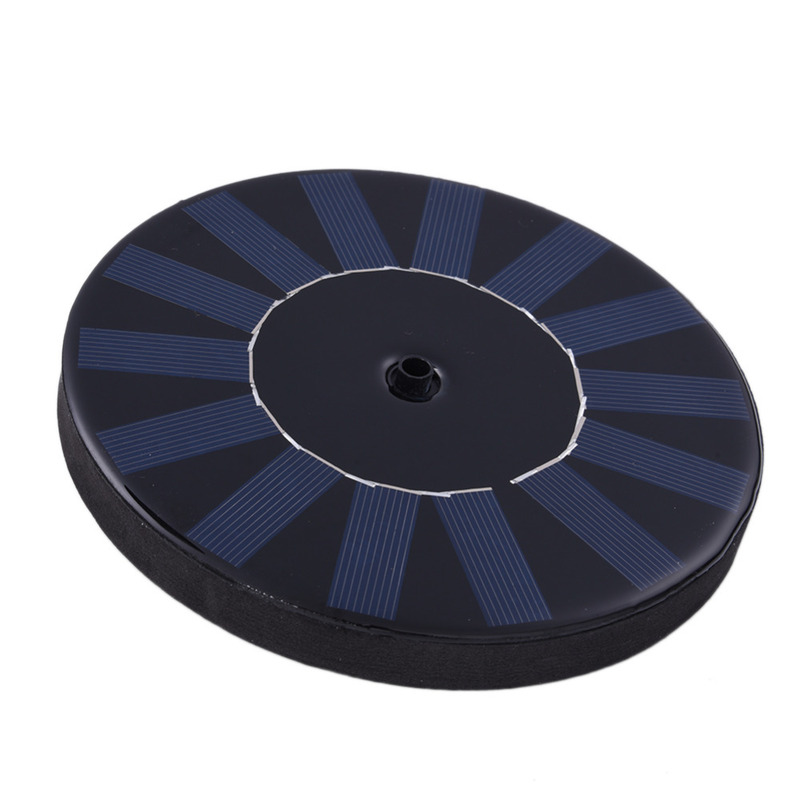 It use highly efficient solar panel and new brushless pump. Easy to assemble and clean. 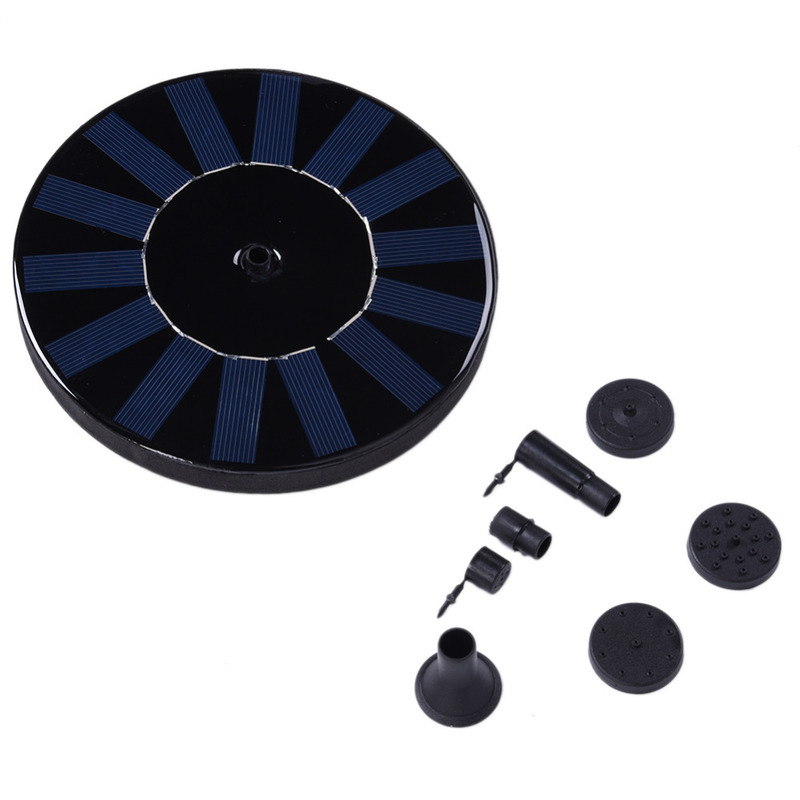 ◆ Product Advantage: This fountain can aerate the pool to increase the pH of water and keep water circulating to improve pond and fish life. 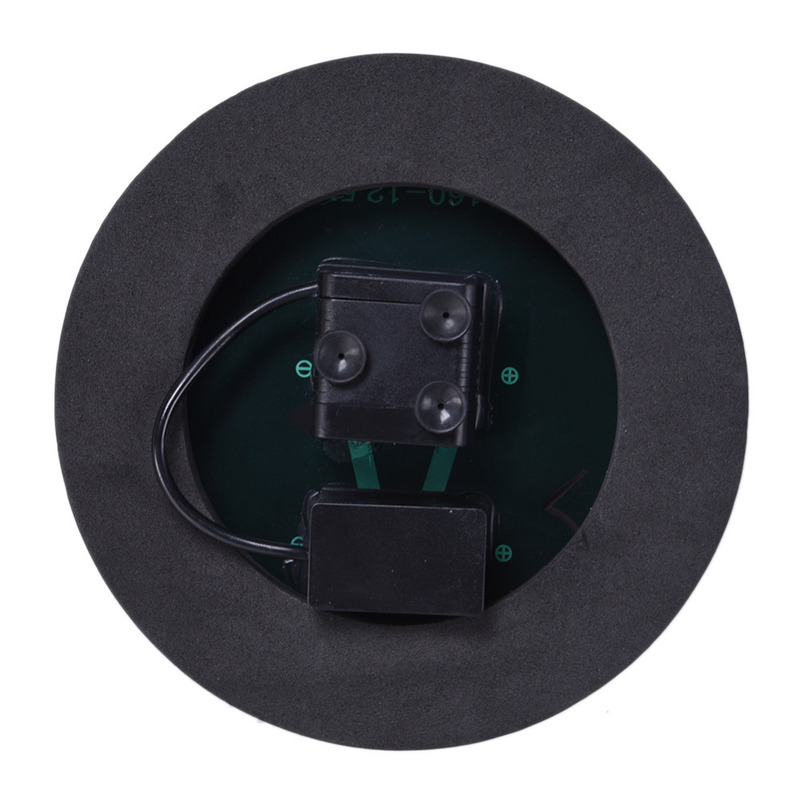 ◆ Versatile and Compact: The fountain is suitable for bird bath, fish tank, small pond, garden decoration, water circulation for oxygen, etc. ◆ Easy to use. 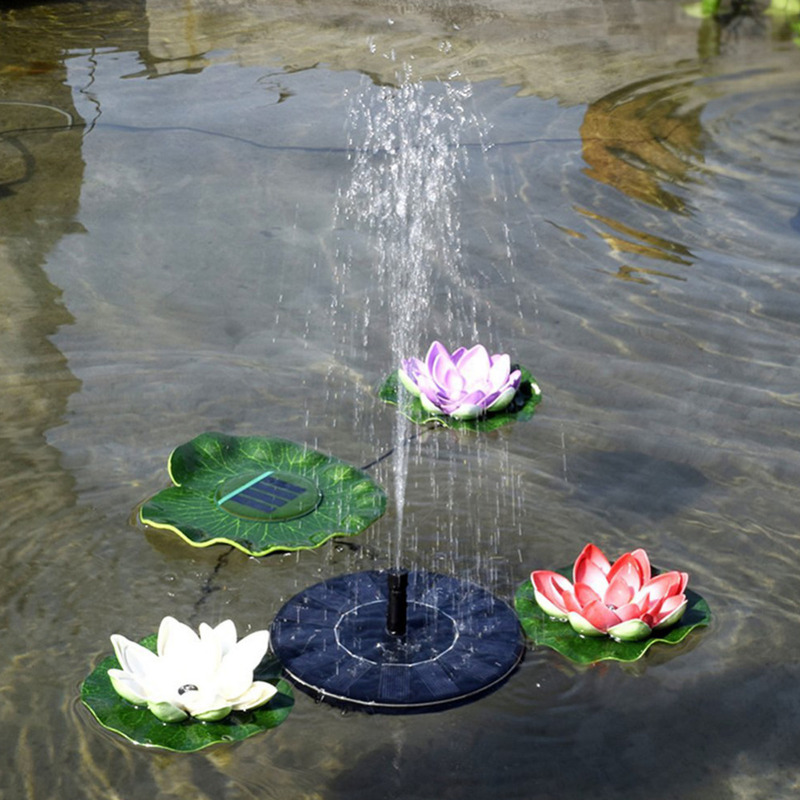 Just place the solar panel in the water and as soon as the sunlight hits it, the fountain will automatically work.